Cultural shaper. Artist. Nonconformist. Just a few of the tags Karim Rashid is happy to own. As we release updates to his award-winning Ottawa collection, we spoke to the world-famous designer about his process, definitions of success and the fact that, contrary to belief, he’s just a down-to-earth Virgo. How do you define design? Design is about working with contemporary criteria to shape our future human experiences. Hence, it is about working with industry to create quality, betterment, and evolving us forward. Every project is different and usually the design process is different as well. It is my diversity that affords me the ability to cross-pollinate ideas, materials, behaviours, aesthetics and language from one typology to the other. I fill sketchbooks with my concepts and then I bring my designs back to the studio. It is imperative to start with the concept then develop a form around it. One can think sculpturally and conceptually of the idea. My team creates 3D renders of my ideas, as well as research materials, production processes and I never forget that the end result must be some improvement on the architype. WHAT MAKES A PIECE OF FURNITURE SUCCESSFUL? This is an interesting question. It is hard to answer. When I look back at my work my most successful works (and I define success by consumers liking the work – not by awards or museums) all the pieces had several things in common. They were extremely functional and made life easier, they imbued some flexibility in them or were very comfortable, and had a good production technology to produce them. They were all minimal yet sensual and human. YOU HAVE IN EXCESS OF 3000 PRODUCED DESIGNS AND HAVE WON MORE THAN 300 AWARDS. WHAT DRIVES YOU TO CONTINUE WORKING – AND AT SUCH A PROLIFIC RATE? I believe that everything physical that is new should comment or reflect and embrace the Digital age in one way or another, be it a production method, a new material, or a digital language, a new way of living. If I buy a car today I expect new beautiful forms, colours, and finishes, the latest technology, highest safety, the best comfort, the greatest efficiency, and a language and sensibility of the time in which I live. People like to assume that design moves with more superficial trends but it is technology that drives us. Industrial design is driven by designers embracing new technologies, whether it is material chemistry, production method, or mechanical invention. My designs are based on the latest manufacturing abilities. HOW, IF AT ALL, HAS EGYPT INFLUENCED YOUR WORK? I can’t say my Egyptian heritage has consciously shaped my concept of design but we all have are shaped our DNA that come out subconsciously. For example, I only realised about 10 years ago, that my symbols are similar to Egyptian hieroglyphics. I never thought about it before then and wondered why I developed the language over a period of 30 years. It took me 44 years to return to Egypt after my family and I left in 1962 for England. When I arrived back in Cairo I immediately felt the city’s exuberance run through my blood stream. It is a phenomenal exotic place where origins of our human civilizations are omnipresent. But at the same time, it was foreign and not part of my culture anymore. I was too young when I left and my mother being English as well as my father never returning or talking much about the culture so I never learned Arabic. But I am half English and spent many more years in England and Canada and the USA than in Egypt. WHAT IS YOUR MOST COMMONLY HEARD KARIM RASHID MISCONCEPTION? Probably the biggest misconception is that I am arrogant and have a huge ego (When companies meet me and work with me – as well as public and journalists they all say how down to earth I am – I am a Virgo – earth sign!). I actually always feel like I am starting my profession and never lose sight of that. FROM A DESIGN PERSPECTIVE, WHAT IS YOUR FAVOURITE CITY AND WHY? All cities have many amazing things to offer but at the same time very few cities I feel are well designed and many have so many problems like traffic congestion, too much visual pollution (and physical pollution), signage issues, parking issues, chaos, filth, etc. so no city is perfect or my favourite but I will list cities I do like for their energy, culture, progress, and order – Stockholm, Milan, Shanghai, Moscow, Tokyo, London, Bucharest, Copenhagen, and Toronto ( sorry I don’t mean to offend anyone). Super. Love working with you. 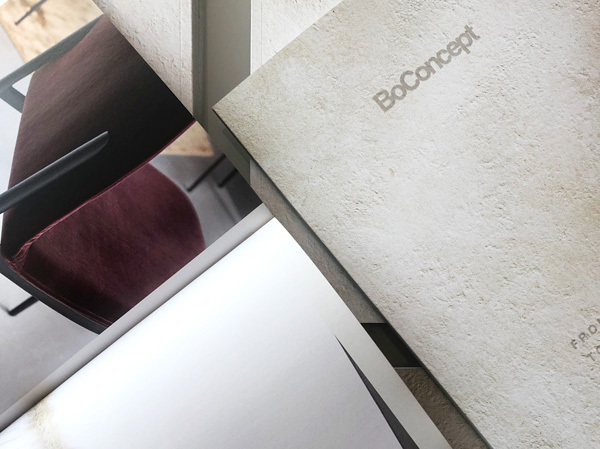 Everyone at BoConcept shared my desire to build quality furniture that touches people’s emotions, that is practical, comfortable, smart, yet innovative. 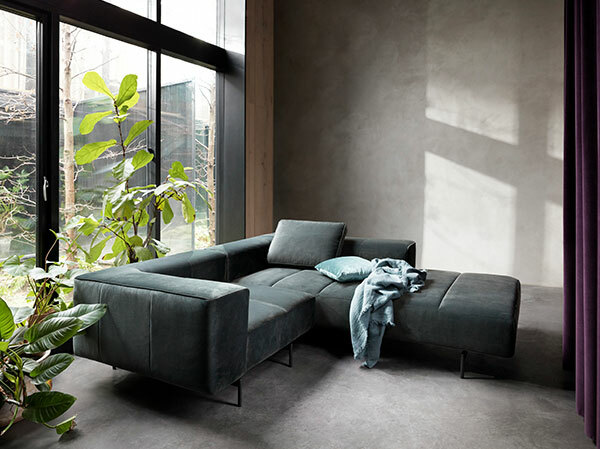 WHAT WAS THE INSPIRATION BEHIND THE AWARD-WINNING OTTAWA COLLECTION; AND ITS NEWEST ADDITION, THE OTTAWA SOFA? The Ottawa collection was designed around my philosophy of sensual minimalism (soft, comfortable, human, with character yet reductive). I created the Ottawa sofa collection for my own needs. I am the consumer too and I travel constantly and am always having meetings in public spaces or hotel lobbies or cafes or client’s show rooms. It is astounding to experience the lack of thought put into so much public and contract work. Seating in hotels is always so far away from one another with huge oversized coffee tables in the way. I can’t communicate with someone 4 feet away over a modernist slab table. There should be a sense of intimacy. But at the same time, you should be able to be very private and work in your own world. 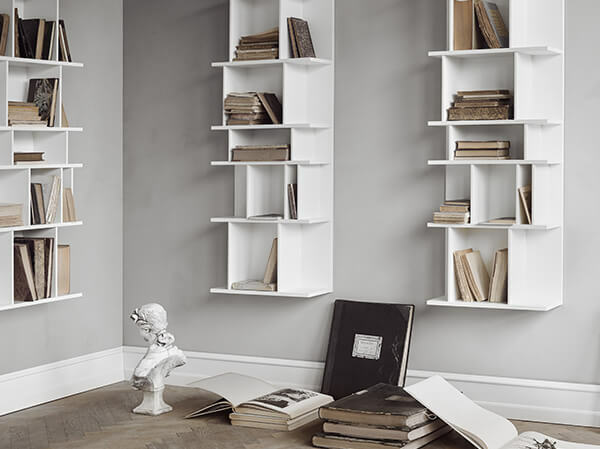 I needed the collection to be totally reconfigurable and scalable to all needs. THE ORIGINAL OTTAWA COLLECTION PREDATES THE BIRTH OF YOUR DAUGHTER. HAS PARENTHOOD HAD ANY IMPACT ON THE WAY YOU DESIGN? We are very honest with my daughter. Maybe that honesty is imbued in my designs. I am constantly teaching her how to draw, and I have taught her what death is, and that ghosts, monsters, witches, don’t exist, and that Santa Claus does not exist, and that all these tales of princes and princesses are very old, that a woman today must aspire to contributing to the world, not to expect happiness from a ‘prince’. She is very intelligent and curious. It’s fascinating to see the life through her eyes. I learn so much from her. We’re trying to introduce her to so many beautiful inspiring things like my father did for me. I love sharing my joy of drawing and design with her. My wife, daughter and I visit museums, galleries, architecture landmarks around the world. Recently we took her to the new Oculus by Santiago Calatrava and the MoMA. WHAT DO YOU ENVISAGE FOR THE FUTURE OF FURNITURE DESIGN? The real future is to have less. Less but better. TIME MAGAZINE DESCRIBED YOU AS THE "MOST FAMOUS INDUSTRIAL DESIGNER IN ALL THE AMERICAS" AND THE “PRINCE OF PLASTIC.” HOW WOULD YOU DESCRIBE YOURSELF IN ONE LINE? I am a CULTURAL SHAPER, designer, Artist, nonconformist, perfectionist, contemporist – those are at least my life’s aspirations. I am also impatient, hardworking, positive, loving, giving, kind and fastidious. 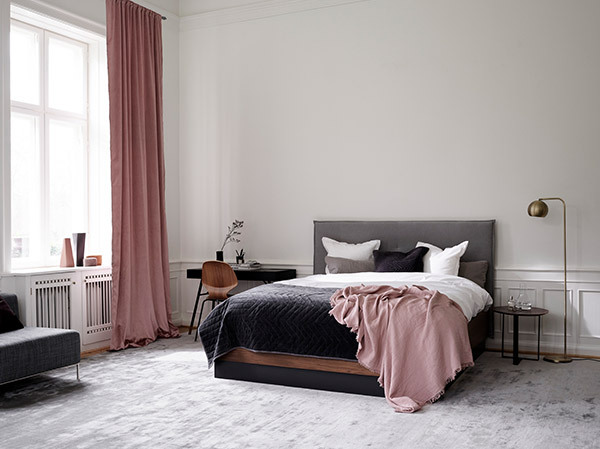 With his over 20 years’ experience, we asked Product Manager, Anders Debel Hansen, to tell us about the challenges of developing products for compact living, advice if you’re making the transition, and the new products you should add to your wish list. With the Ottawa sofa, you’ll get it exactly like you want it. 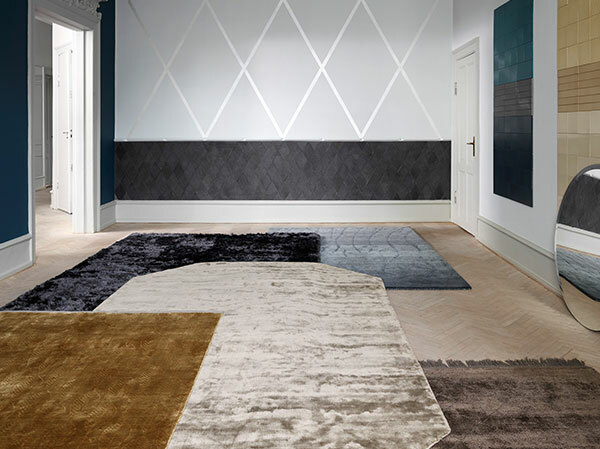 With 10 different modules, all available in different colours and fabrics, the possibilities are unlimited. 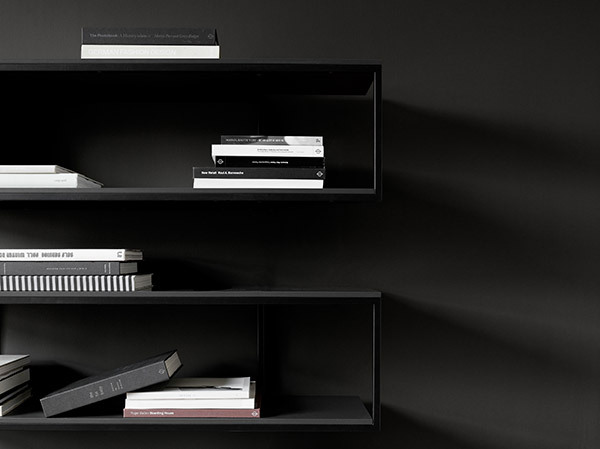 Customise and arrange the modules to fit your style and create your own individual design.